"Will you lead, or will you be led?" This was the underlying message throughout John Coyne's keynote speech at PSI's 2017 U.S. Product Stewardship Forum, which was held on July 25-26 in Boston. Addressed to an audience seeking insights and context on how they could advance extended producer responsibility (EPR) as a tool to stimulate a circular economy, Mr. Coyne shares Canadian EPR perspectives, experiences, and lessons learned. Mr. Coyne encourages audience members to play an active role in imagining what a U.S. EPR system might look like. This means learning from other EPR programs (e.g., in Canada and Europe), taking an active role to help shape future frameworks, and constantly challenging the status quo. Mr. Coyne says the U.S. is ready and has everything available to establish EPR for packaging and printed paper; it's now about seizing the opportunity, being dedicated, and doing what needs to be done. Scott Cassel, the Product Stewardship Institute's (PSI's) chief executive officer, made a strong case for producers having a unique responsibility for reducing resource consumption and greenhouse gases, thus connecting EPR with climate change prevention. Allen Langdon, Managing Director, RecycleBC, and Joachim Quoden, Managing Director, Extended Producer Responsibility Alliance, emphasized the urgent need to invest in an archaic U.S. recycling system to better compete for secondary materials in the global marketplace. Kristine Kalaijian, Director, Environmental Compliance and Sustainability, Philips, outlined specific examples of her company's circular economy efforts. 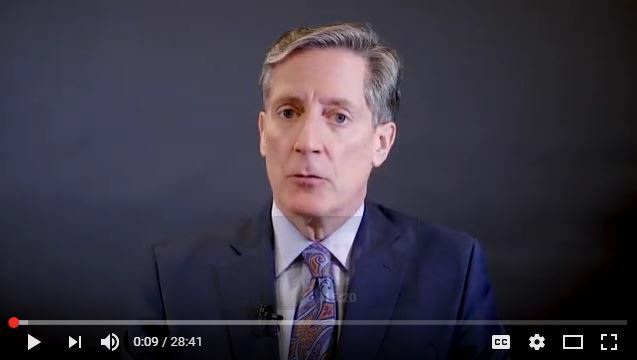 Rob Klee, Commissioner of the Connecticut Department of Energy and Environmental Protection, explained why he thinks EPR for packaging is the best way to reach high rates of recycling. Cynthia Dunn, a senior California state agency official, discussed why CalRecycle is stepping forward to explore an array of policy options to increase packaging recycling rates, including EPR. 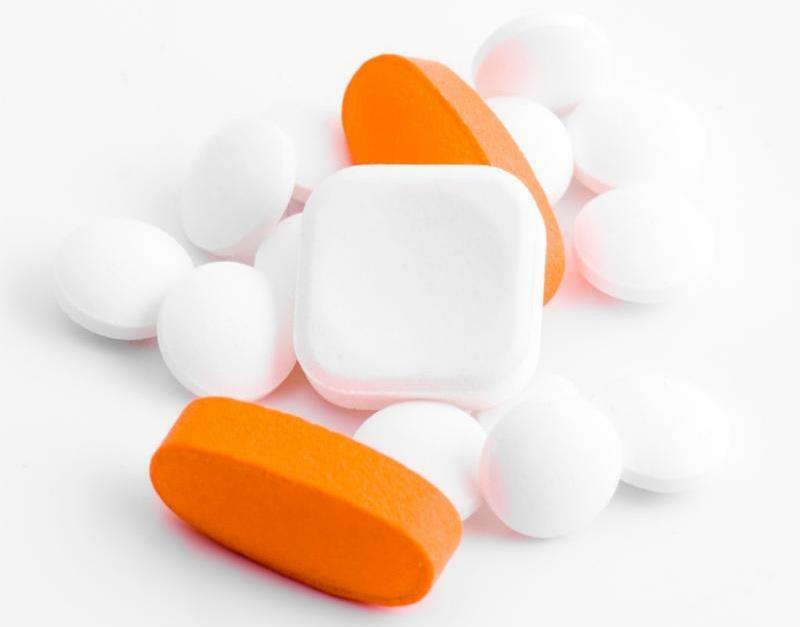 Alejandro Alves, Chief of Staff for Massachusetts Senator John Keenan, discussed the politics behind the passage of the state's first-in-the-nation statewide drug take-back law requiring pharmaceutical companies to collect medication for safe disposal. Anne Gobi, Co-Chair, Joint Committee on Natural Resources and Agriculture, Massachusetts State Legislature, provided insight into how to pass effective legislation. PSI also recognized agency and company leaders who have propelled the product stewardship movement forward. Read more about our 2017 Forum Award recipients. Missed the Forum? You can still purchase the session recordings on the PSI website. Questions? Contact PSI's Suzy Whalen at (617) 236-8293. At the 2017 New York Textiles Summit, PSI, the New York Product Stewardship Council, and the Re-Clothe NY Coalition will host professionals from across the supply chain that are interested in connecting with others to drive innovation and overcome challenges in textiles production and recovery. 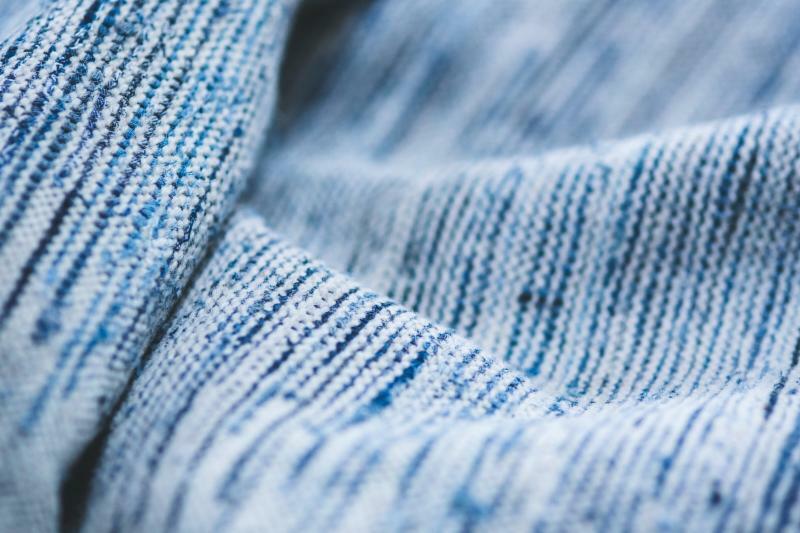 New initiatives recyclers, researchers, retailers, and others are undertaking to overcome technical challenges in textiles reuse and recycling. Registration for both in-person and remote attendance is now available on the PSI website. Thank you to NYSAR3 for making the remote option possible. Become a Summit sponsor! Gain exposure for your brand among researchers, entrepreneurs, recyclers, state and local governments, organizations, and more. The industry-led Conference on Canadian Stewardship brings together business, government, and stewardship groups from across North America and Europe. This year's conference will focus on "EPR and the Circular Economy," including topics such as program governance, performance metrics, innovations in product design, and the evolution of efficient stewardship systems. Keep abreast of Canada's stewardship programs (there are about 200!) and upcoming initiatives -- register today. New Opportunity: Support PSI via Amazon Smile! Do you shop on Amazon.com? Before you make your next purchase, head to smile.amazon.com and choose "Product Stewardship Institute" as the non-profit you support. From there, 0.5% of the total of your Amazon purchases will go towards PSI -- at no additional cost to you! Illinois Governor Bruce Rauner has received two electronics recycling bills, SB 1417 and HB 1955, which would amend and ultimately replace the state's Electronic Products Recycling and Reuse Act beginning in 2019. 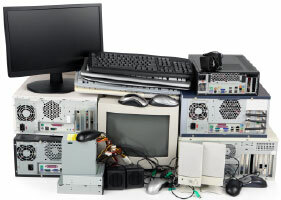 The Illinois Product Stewardship Council, which PSI coordinates, collaborated with various stakeholders to ensure the bills would provide a more sustainable program based on a convenience standard approach that includes year-round collection instead of a performance-based goal that limits the quantity of electronics collected and paid for by manufacturers. In Pennsylvania, SB 800 would replace the state's 2010 Covered Device Recycling Act and require retailers to collect an eco-fee (0.5% of the full retail purchase price) from consumers at the point of purchase. The bill was referred to the Senate Environmental Resources and Energy Committee, and will be considered in the fall. Questions? Contact PSI's Sarah Bonelli at (617) 236-4853. 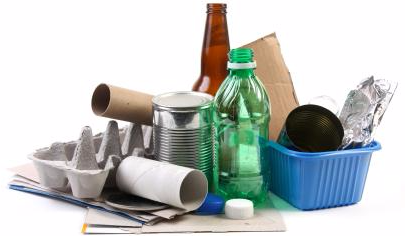 On October 10th, the California Department of Resources Recycling and Recovery (CalRecycle) will hold a packaging reform workshop to gather public input on mandatory policies to improve packaging recycling in the state. The workgroup is considering extended producer responsibility, recycled content requirements, and other policy approaches. Last month, CalRecycle solicited stakeholder input to determine which packaging types should be prioritized and considered for which policies. 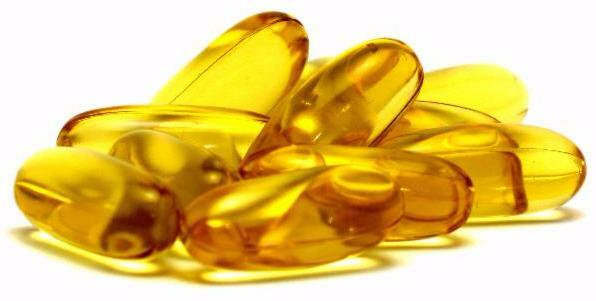 CCEP has released a strategy to improve the recovery of its packaging in Great Britain. In addition to doubling the recycled content in its PET bottles (to 50% by 2020) and launching a pro-recycling public communications campaign, CCEP plans to champion reform of the U.K.'s EPR-based recycling system. Nigeria will soon start implementing a set of countrywide EPR programs with the goal of reducing waste and encouraging reuse, recycling, and responsible product design. Companies with products or packaging including plastics, paper, cartons, glass, tin, steel, or aluminum; electronics scrap, batteries, tires, chemicals, pesticides, and pharmaceuticals will participate in the country's overarching EPR program. Earlier this year, NY DEC offered to cover the costs of drug collection boxes for two years for any pharmacy interested in launching a drug take-back program. NY DEC is regularly updating its comprehensive statewide map of collection locations. Pharmacies and law enforcement agencies interested in adding their drug collection site to the map should contact DEC at Rx.Takeback@dec.ny.gov. Currently, residents of the Metro Vancouver, British Columbia regional district pay $15 to dispose of a mattress at transfer stations. 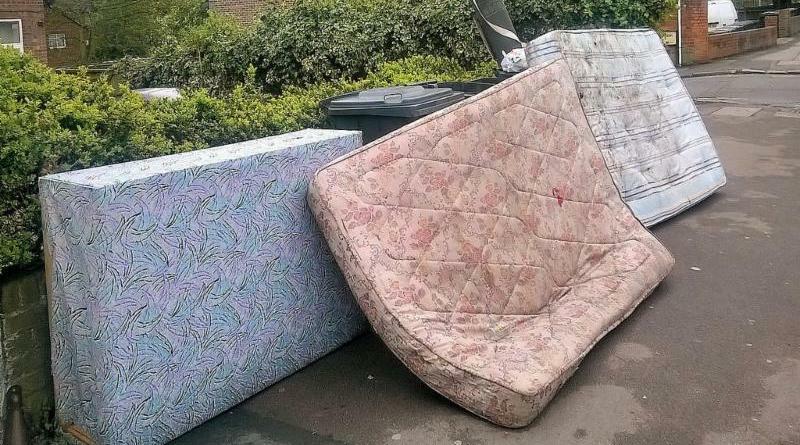 With 10,000 mattresses illegally abandoned every year, the district seeks an extended producer responsibility program, which would shift the burden of proper disposal to mattress manufacturers. This EPR program would save municipalities at least $5 million annually. EucoLight, the European association focused on compliance within lighting take-back programs, has found that most consumers are unable to distinguish between compact fluorescent (CFL), light-emitting diode (LED), incandescent, and halogen lamps. Due to these results, the study concludes that all lamps should be collected together to avoid consumer confusion and increase recycling. 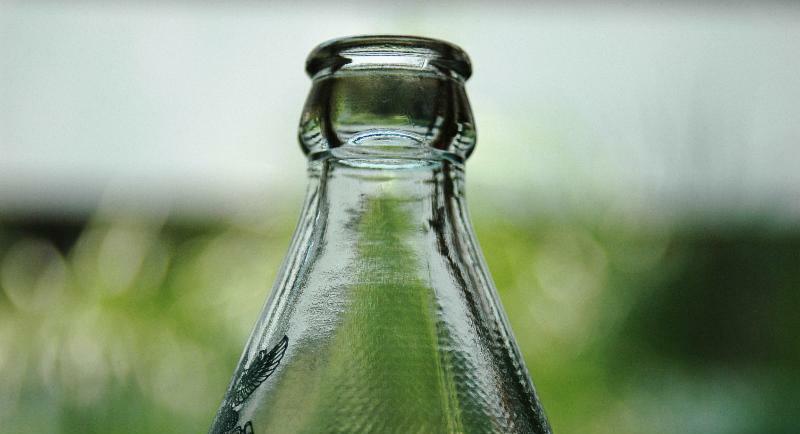 In 2013, California residents recycled 85% of beverage containers. But by 2016, the state's beverage container recycling rate declined to 79.8%. Many recycling centers in California have closed within the past two years, leaving residents with fewer options to cash in on bottles and cans. Reasons for the closures include rising operating costs, a reduction in state funding, and declines in commodity pricing for aluminum and PET plastic due to low global oil prices.